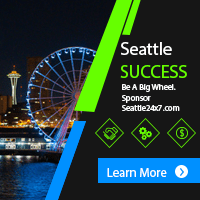 According to the National Center for Women and Information Technology, only 26 percent of professional computing jobs were held by women in 2017. 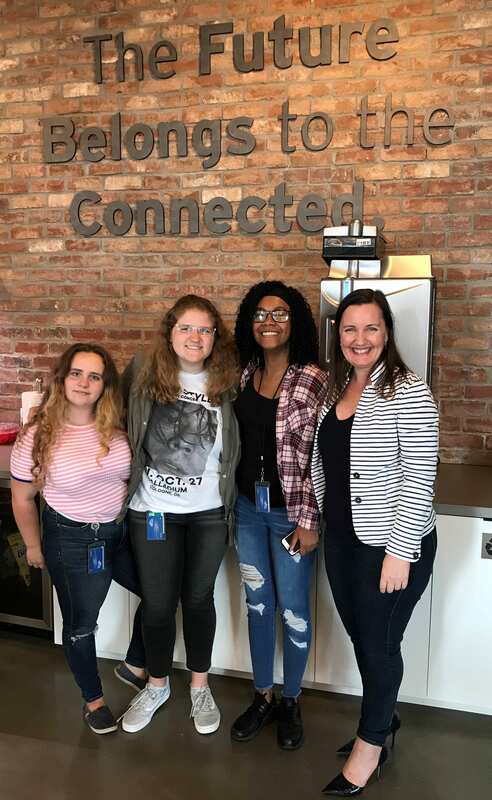 As part of their Diversity & Inclusiveness initiative and a mission to provide equal opportunities and close the gender gap in technology, global tax advisory firm, Ernst & Young, and Girls Who Code, a national non-profit organization, have stemmed their efforts to inspire, educate, and equip young women with the computing skills to pursue opportunities and help close the gender gap in STEM careers. 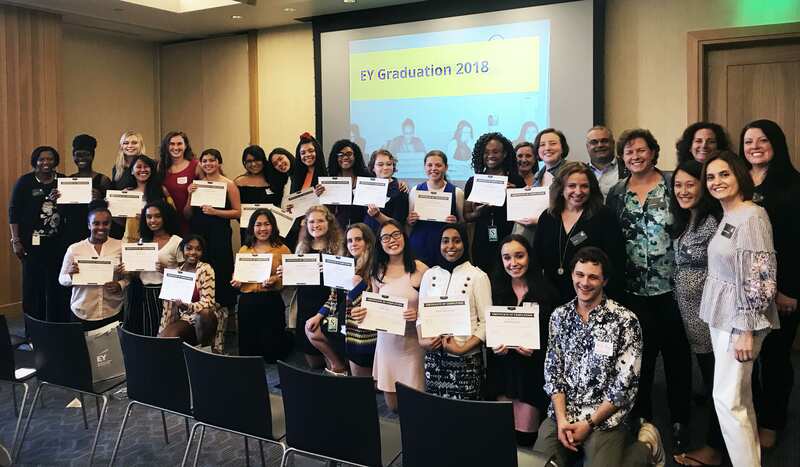 On Aug.16 at the Ernst & Young LLP (EY) wavespace™ in Seattle, a group of young women from across Washington state who were enrolled in the immersive STEM program covering Science, Technology, Engineering and Mathematics held their graduation ceremony. The firm’s wavespace is part of a global network of growth and innovation centers that help clients tap into creative thinking across EY disciplines, experience and industry sectors. The workshops provided an immersive experience into the concepts currently shaping the technology industry and provide hands-on lessons in text-based coding, LED circuits and machine building. What do the grads have to say about the program? “Girls Who Code has made me realize that as a woman in tech, I can do anything as good or even better than a man can do. 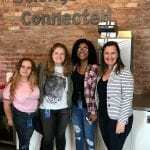 I have learned the importance of sisterhood and supporting other women that are also pursuing computer science, as they support me,” reported new graduate, Cassidy. What would another of this year’s graduating class say to a prospective candidate? Next articleLast Minute Summer Getaways: P.S. Don’t Miss the Point!